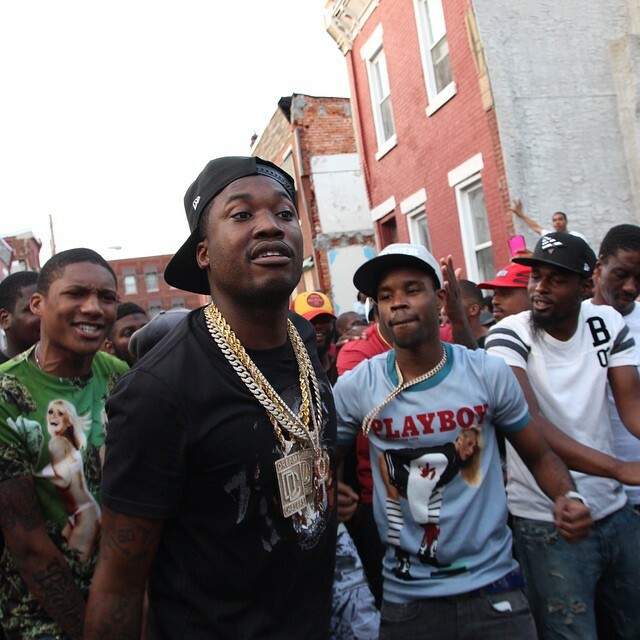 Meek Mill finally decides to put out the video for Check some two years after it was filmed. The video for the Metro Boomin and Southside produced banger got put on hold after members of Meek Mill's Dreamchasers crew and affiliates of rapper Louie V Gutta got into a scuffle which resulted into a man getting pistol whipped. Watch Meek Mill and his crew try to move hella-stacks in the Spike-Jordan directed clip below. The song can be found on his sophomore album "Dreams Worth More Than Money."